Video Converter for Mac is all you need to convert videos among WMV, MKV, AVI, FLV, MPG, MTS, and more for various players such as iPhone, iPad, Samsung Galaxy, iMovie, Final Cut Pro, YouTube, PowerPoint on Mac OS X. Easy to use software for converting swf to exe, you can encrypt and convert swf to exe, and protect swf from decompile. PPVM Password Generator is a helpful app running on Android Tablet or Android Phone. Using it, you can create playback password at anytime and at anywhere. Professional Password protect all multimedia formats e.g. wmv, avi, mpg, vob, asf, mov, mkv, mp4, flv, m2ts, rmvb and other media files. Encryption to keep your sensitive videos security, Use a password to protect video sharing on Android Platform. Convert DVDs and video files of all types to play on your iPhone, iPod, iPad, PSP, Zune, and AppleTV, all from a simple, easy-to-navigate interface. 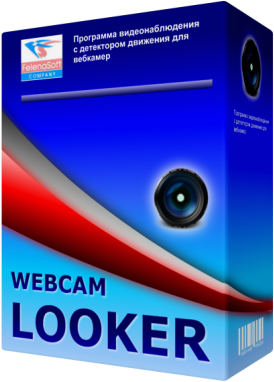 Video surveillance software for web cameras in Windows, Mac OS and Linux. For newbies and professionals. For any size systems - from 1 camera to 100+ camera multi-server ones. Hundreds of brands and models of IP cameras, Wi-Fi, USB, H.264, MJPEG, MPEG4, and PTZ cameras supported. 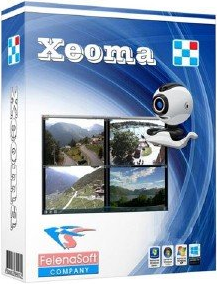 Video surveillance software for web cameras with motion detector - unlimited number of various video sources, 12 alert actions, built-in archive, scheduler, remote viewing. 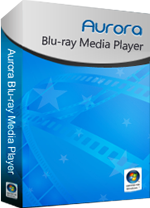 Play original Blu-ray movie discs, standard Blu-ray folders, Blu-ray ISO image files, DVD disc, DVD folder, DVD ISO, Vides CD, etc. 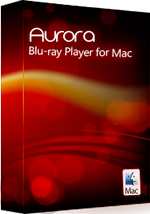 Play Blu-ray discs, standard Blu-ray folders, ISO image files, DVD disc/folder/ISO and all types of video files on your Mac. With the DTS HD 7.1 supporting, the tool brings the vividly audiovisual experiences for your Blu-ray enjoy. Records both audio and video in all kinds of Skype calls. 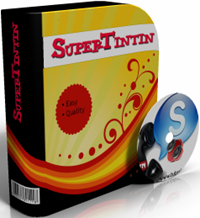 Records both audio and video in all kinds of MSN/Live chats. iPad Mate - iPad to Computer Transfer, DVD to iPad Converter and iPad Video Converter. iPad Mate for Mac - convert DVD and video to iPad on Mac, transfer iPad to Mac.